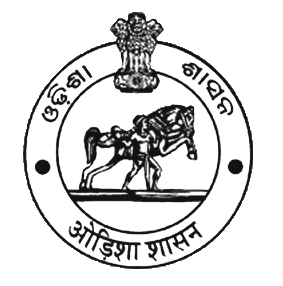 This is the Official Web Portal of Jagatsinghpur District`. The portal is developed, hosted and maintained by National Informatics Centre,(NIC) Jagatsinghpur. District Administration is the owner of the portal, the contents in this portal is a collaborative effort of various District level offices.